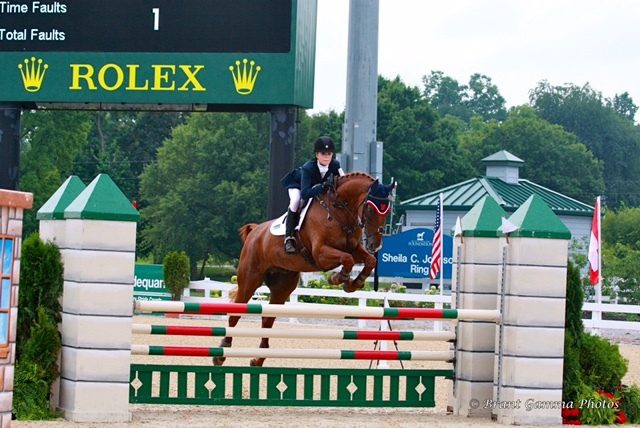 Exceptional Young Rider or Junior horse. 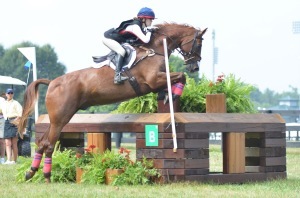 Great mover with consistently low scores in the Dressage and super technique jumping. 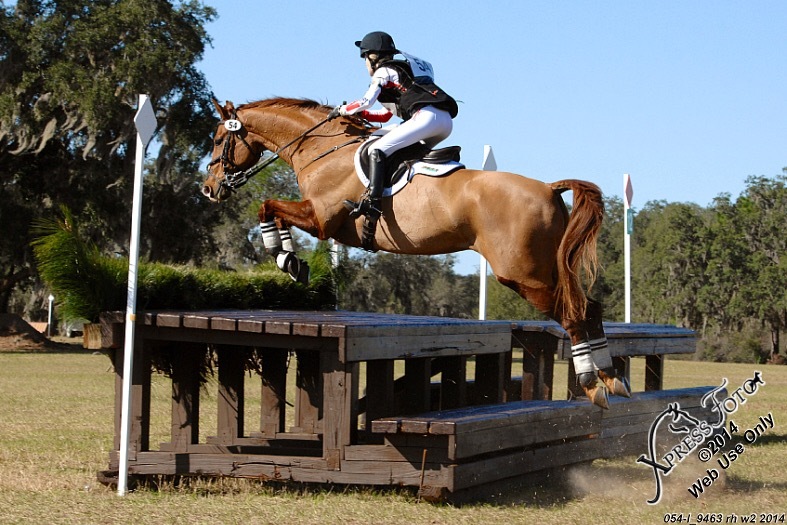 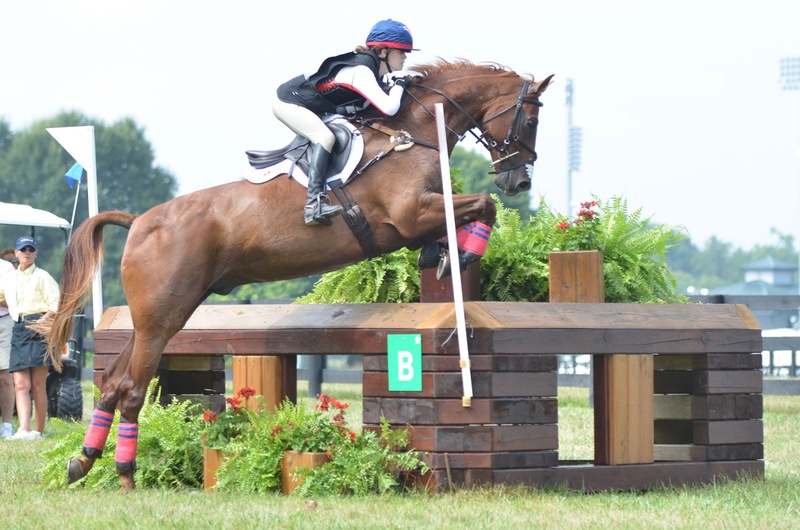 Don Bosco has been competed by a Junior at Preliminary, 1* and Intermediate level, always placing and was the Individual Silver Medal in the CCI1* at the NAJYRC in 2013. 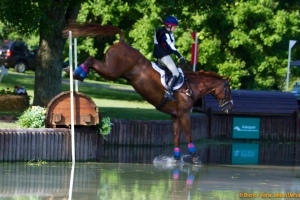 Will suit a junior or amateur wanting to gain experience. Super easy horse in all 3 phases!